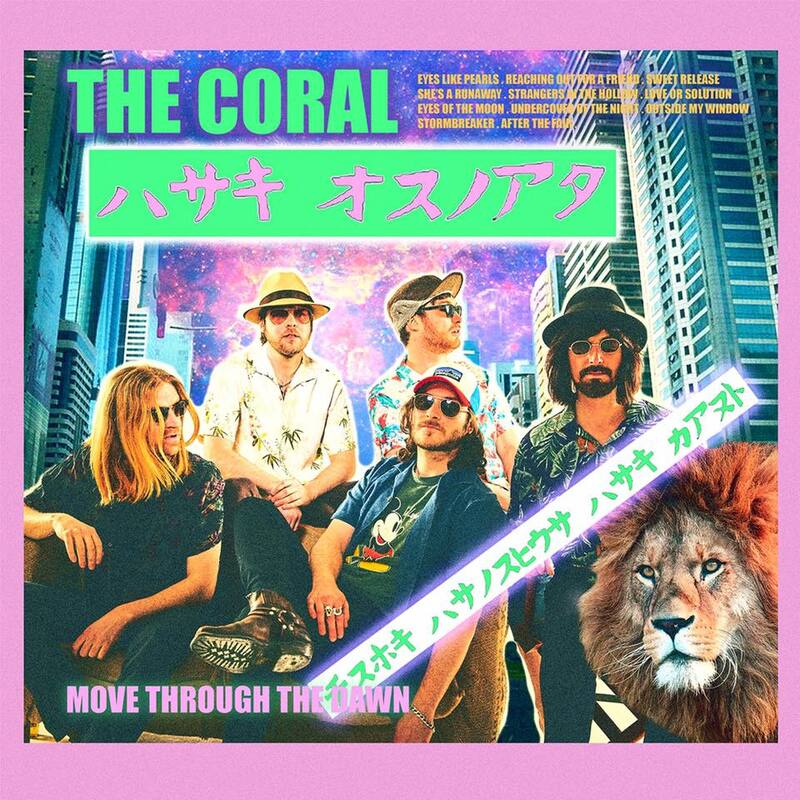 The world is in need of a rebellion that sounds like the 1960s, and The Coral is set to give it to us with the release of their ninth studio album Move Through the Dawn (out August 10th on Ignition Records). 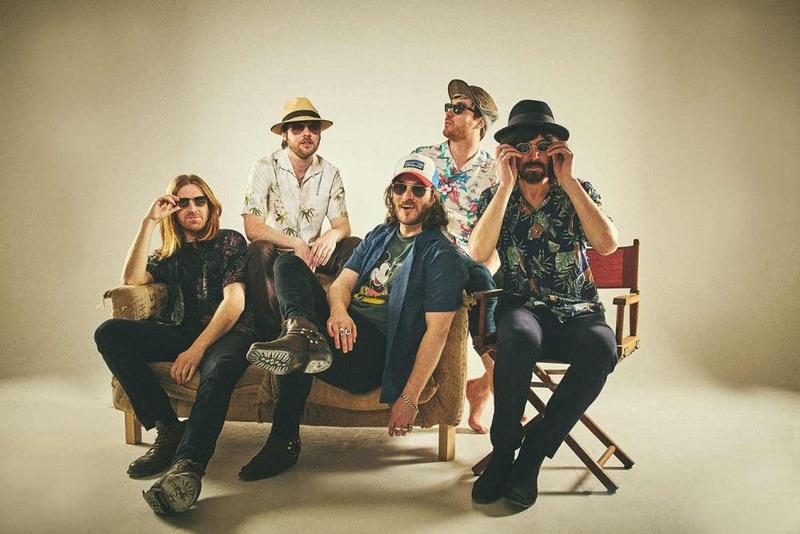 Under the production of The Coral and Rich Turvey, the lush guitars, thick melodies, and optimistic harmonies offer a soundtrack to anyone’s daydream of leaving for good. Their sound is lighter this time around, with an atmospheric difference from their heavier last album, Distance Inbetween. 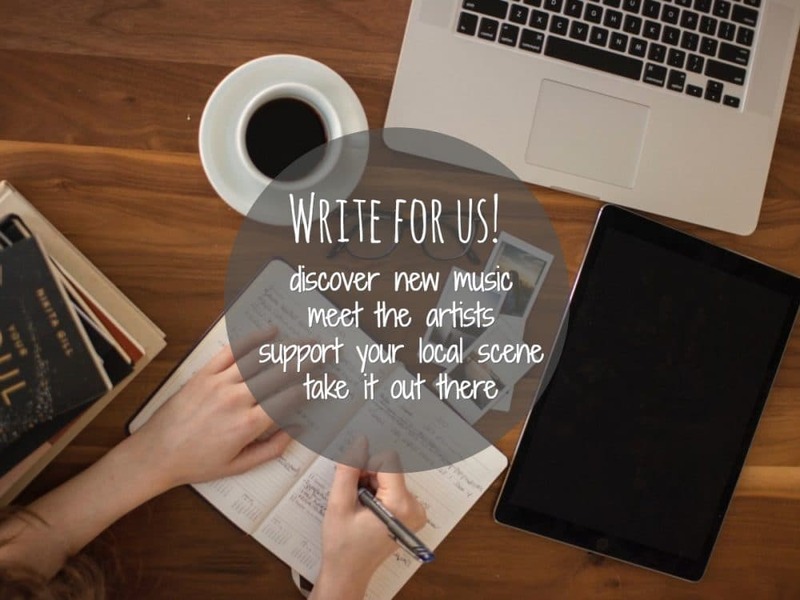 There is a sense of adventure, romance, and loneliness in these new songs. The band has made it no secret that they love the sea, and they write about it as if it is the new “out west.” They’re looking for a place to run from all their problems and start a new life, and the ocean is their destiny. This makes sense, since the group is influenced, in part, by the spaghetti western genre. Eyes Like Pearls is the first song on the album. Its heavy story-telling elements set the stage for a poetic journey. They open by asking “What do you dream when the world is on fire?” The question is an unusual blend of politics and whimsey. Undercover of the Night has percussion that echoes a tropical vibe, while Outside my Window will give you some Jefferson Airplane feels. She’s a Runaway will throw you in the middle of a psych guitar vortex. The closing song, After the Fair, is pure folk that will make you want to have the end on repeat. And of course, the single, Sweet Release, is a rhythmic gem. Move Through the Dawn is made for summer road trips without a map or a plan to return home.